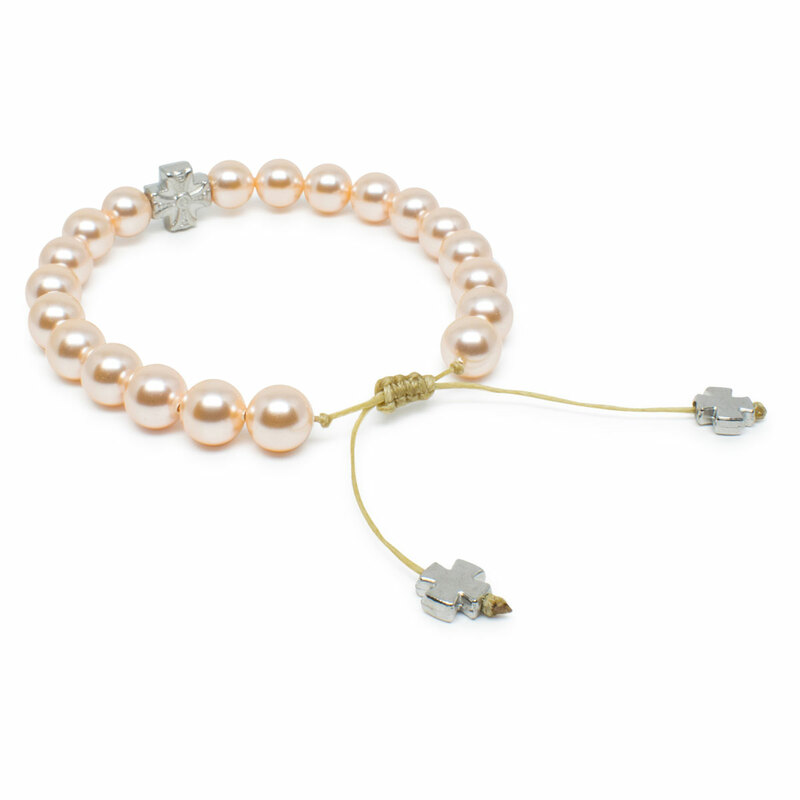 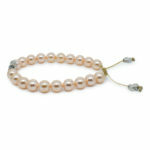 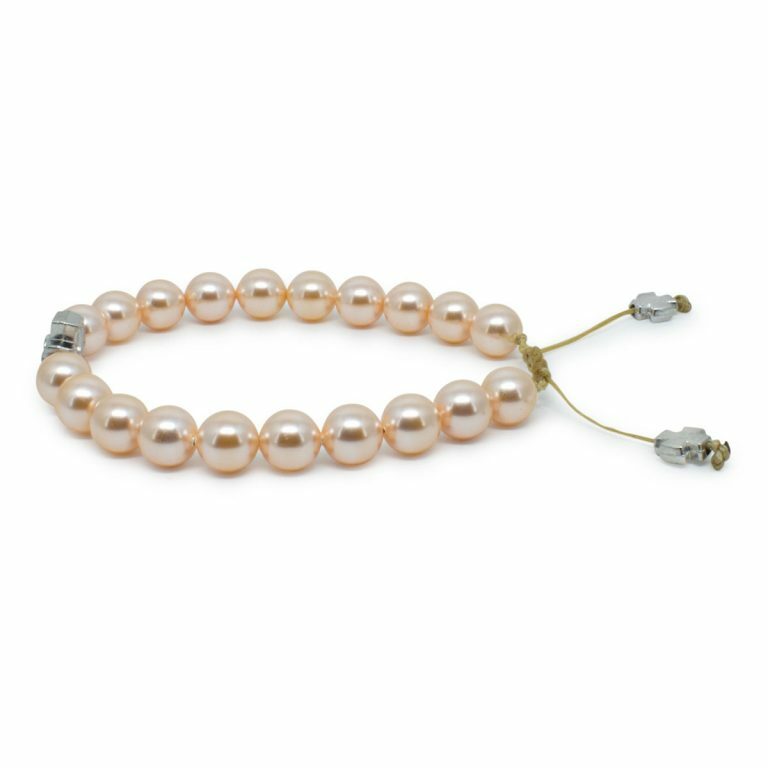 Another delicate and amazing bracelet, we present to you the peach colored Swarovski pearl prayer bracelet. 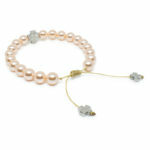 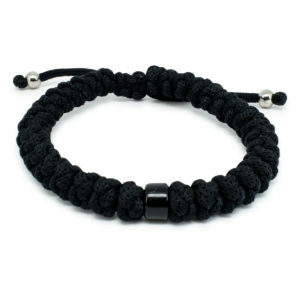 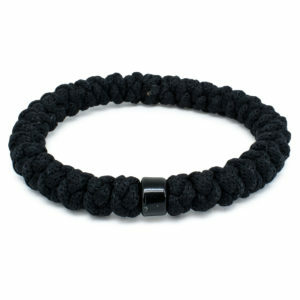 Handmade using genuine Swarovski Element pearl crystal beads. 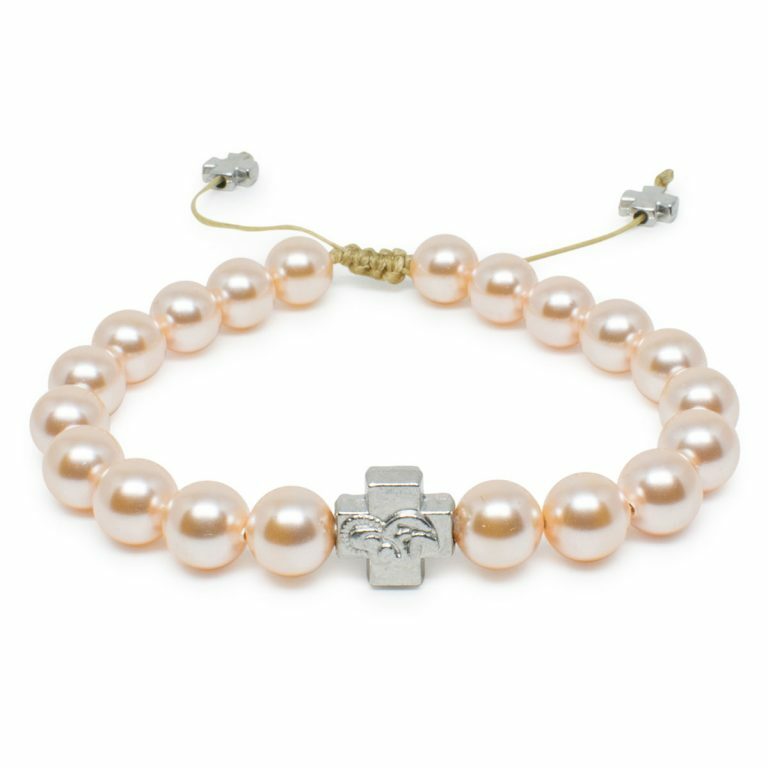 This bracelet is part of the Swarovski pearl collection, we offer this bracelet in the following colors: white, purple, peach, cappuccino and pink. 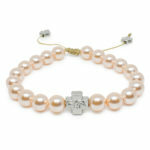 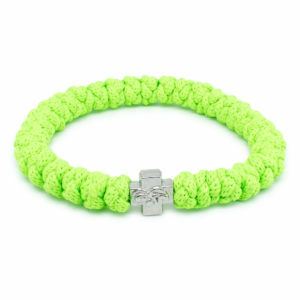 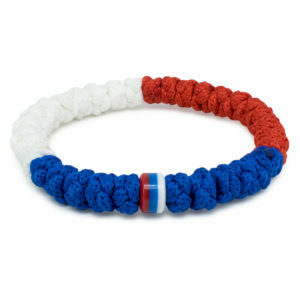 This item is blessed and purified by the Church.